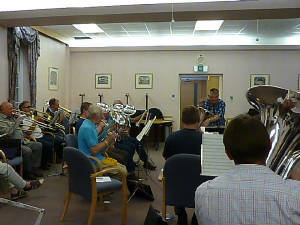 The Kent Police Band consists of both serving and retired police officers and civilian members. We have a full compliment in most sections, but are particularly looking for a Bass Trombone Player. Please contact us if you are an enthusiastic brass player and would be interested in joining us.